There are several agents for Thistle. 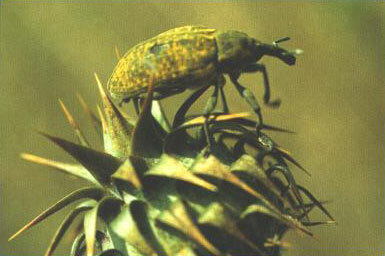 Seed head weevil lay eggs in maturing seed head larvae and consume seeds that are forming in spring. 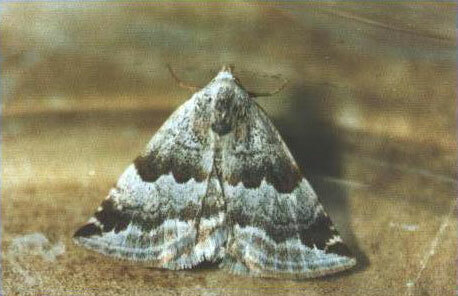 Rosette moth lay eggs in rosette during autumn/winter often causing death of plant or at least severe seed producing ability. 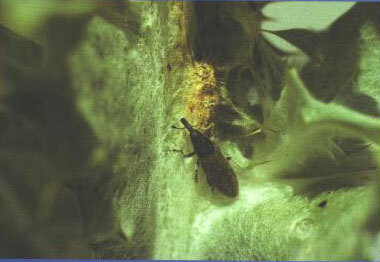 Stem borer lay eggs on stem larvae and eat inner stem material reducing seed producing ability.